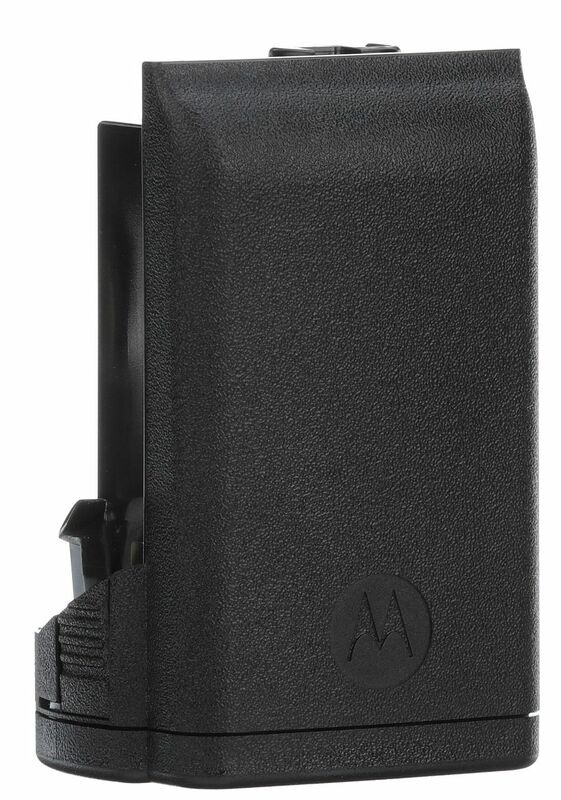 New Improved Motorola PMNN4547 IP68 APX 8000H UL Battery | Magnum Electronics, Inc. This entry was posted in APX Radios, IMPRES, Motorola, New Products, Portable Radios, Public Safety and tagged APX, Batteries, HAZLOC, IMPRES, Intrinsically-safe, PMNN4547 by magnumelectronics. Bookmark the permalink.